Since my husband was impressed by the power of hot-water washing machines, he started to check information about them right after we came back from the Okinawa trip. I tried to prevent him from buying a new machine because the one we were using at home was not broken at all. But he wouldn’t listen at all, so in the end I had to give up trying to stop him from buying a new machine. According to the information he gathered, in Japan, there are just a few companies manufacturing washing machines supporting hot water. He wanted to buy from a famous maker, so the only choice was Panasonic. 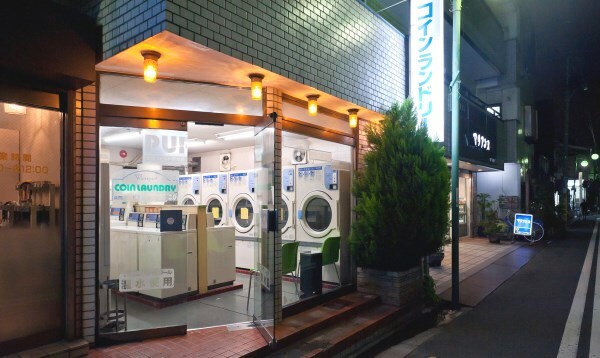 Panasonic is a quite famous company in Japan, and their products have a good reputation, so we were not worried about the quality of their washing machines. 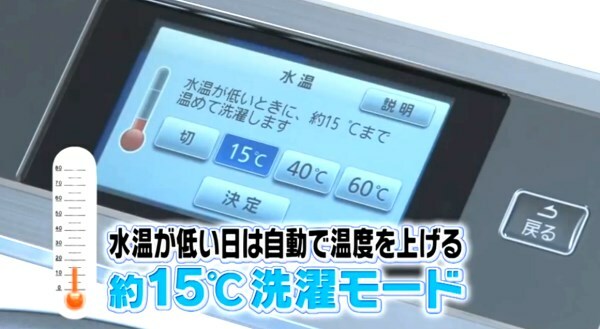 As there were several models of Panasonic machines that could use hot water, we went to a shop to actually see them. However the price at the shop was very expensive. The newest model was more than 300,000 yen and even the normal model was more than 200,000 yen. I told him not to buy a new machine because the prices were so expensive and the machines not worth the money. But he is not the kind of person who gives up easily. After we came home, he found last year’s model which was less than half the price of the new model on some online shop. Finally he decided to buy the product at that online shop, and we received it in the middle of November. After he used it for the first time, he checked the smell of his towels and clothes and looked quite happy. This washing machine is bigger than the old one, it also has a dryer, so it is quite useful for me too. It was a little expensive but I think it was a great purchase.